Series numbered tags support machines with multiple energy sources. 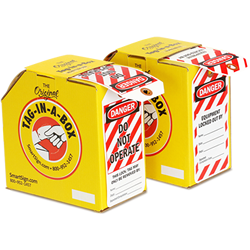 Order individually numbered Gas Source Identification Micro Tags that help differentiate multiple gas pipelines in your facility. 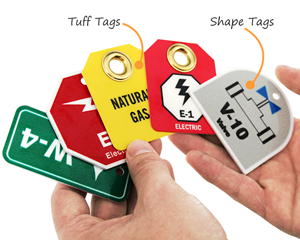 • Tags are made of durable, thick, and rigid plastic. 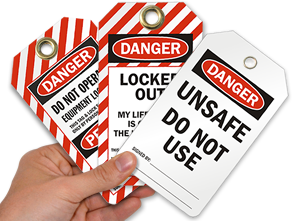 • Waterproof and tear-proof, these tags last long. 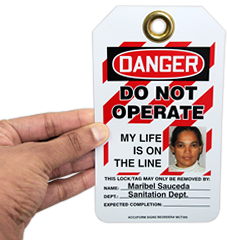 • Order tags individually or choose our 1 to 10 option to order a set of tags with 1 of each number.